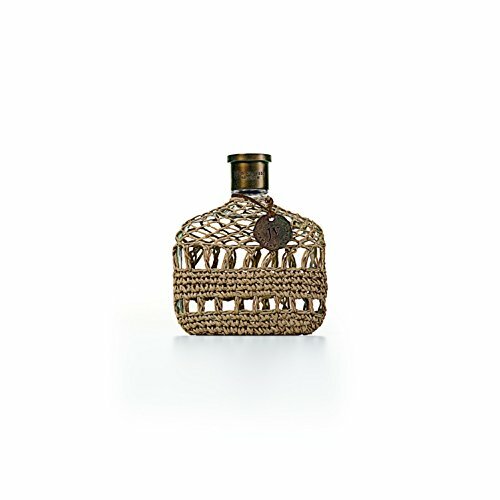 I probably have enough summer fresh scents right now, but I saw this in TK Maxx and was compelled to pick it up. 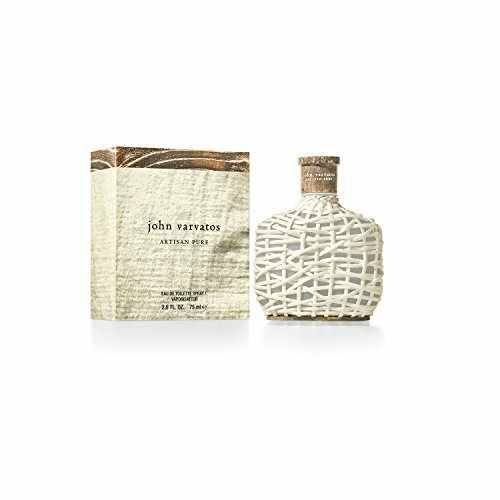 I've seen loads of reviews of John Varvatos Artisan Pure, but I hadn't seen any for Artisan Aqua, but I thought 'what the hell'. My first impressions of the presentation are that it's unique. 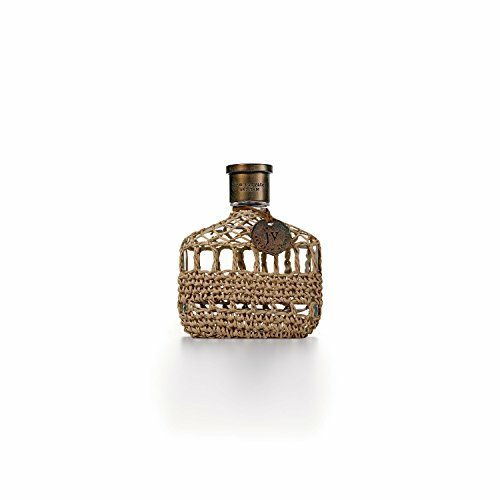 The rustic cap and the woven covering around the bottle give a real sense of how this is going to smell. Even the box has a textured feel, to give a subtle feeling of sand. This contains none of the notes I would ordinarily be drawn to, but a change is as good a rest, and I do really like how this smells. This isn't a typical aquatic, at least not to my nose. What it does do, however, is remind me of being by the sea. It's a super light fresh fragrance, with a ever so slightly soapy note, probably from the lavender, which gives it a bit of a barbershop feel. There's also a nice musky undertone in the base which I really like. Artisan Acqua is definitely a fragrance for hot weather days lazing around by the ocean. At least that's where my head goes when I smell it. I really enjoy this as a fragrance... but... its very light, and on me, if I don't spray it liberally, it turns into a skin scent very quickly. On super hot days I don't mind that so much, because I don't want to be projecting a cloud of fragrance everywhere I go, but I live in London, so we don't have too many of those. A little more projection and longevity would edge this from an enjoyable scent to potentially even a favourite.